Got a few, but a lot more Li. I guess I did get several ssrs back to back, but who cares rate up is a lie. Still on the fence about that. Maybe I'll just toss a coin. Which outweights the other, the male or the female of the pair? Soon we shall know. Emiya followed by Li followed by shared. Wouldn't have been able to...but I was impatient anyway so I rolled. Thankfully enough I did get Li and NP4 Izo, also NP4 Chiyome. No Okita Alter, but I'll roll with whatever quartz/tickets I get. It's not a major loss. After going through Ereshkigal, I promised myself to never raise a Servant skill beyond any point that required stakes, unless the required amount was a reasonable one (thank you Salieri for being merciful on that). So yeah, no thanks Izo, if I ever get you you'll stay at level 6 at most. I'm more annoyed that Izou requires bones for his ascension. 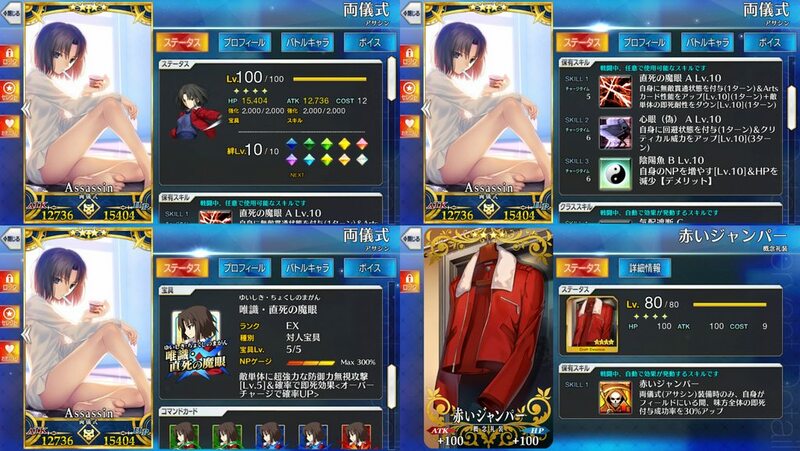 720 Quartz for NP4 Okita Alter. 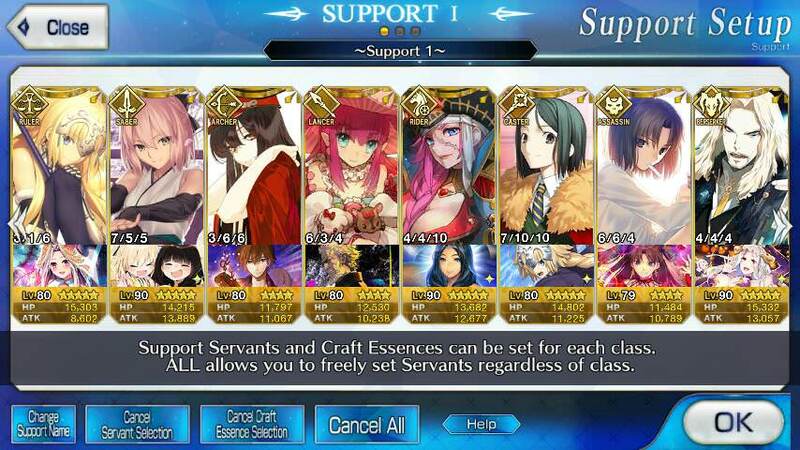 May as well go for NP5 at this point, let's see how my luck is with her. Just note that you guys should keep your quartz. Ryouma doesn't join after the current story stages are done, we need to wait for the 20th for that to happen. There might be new gatcha by then. Eh, I think that might just be like Halloween 2017. But part 2 gacha is possible. Huh, only took another 180 Quartz total for my last copy. So 900 Quartz for NP5. That's a new record for me I think. Of course, this means rolling in the summer gacha will be hell.